4k00:16Rise up from a botanical garden, revealing a massive lake filled with lush green blooming water lily plants. 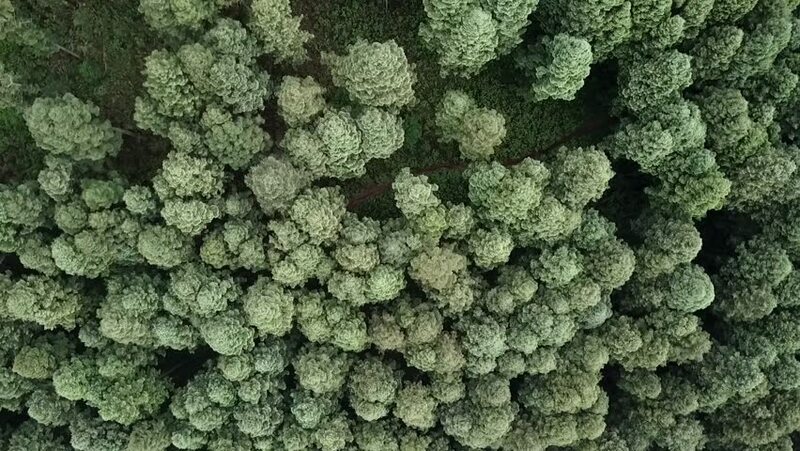 4k00:17Aerial photography, green forest and trees. 4k00:15Drone pan 360º twirl over forest landscape. Trees and branches below.